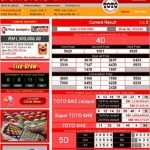 Lottery Games on Jackpot.com: Jackpot.com offers a variety of the leading lottery games and buying your tickets online on their website is very simple and fun. 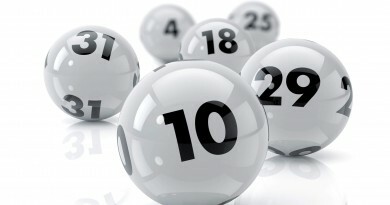 Pick from USA Powerball, USA Mega Millions, European Euromillions, Eurojackpot, German Lottery and more. 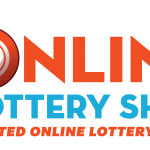 Bet on the biggest lottery games with just a few clicks of a button! 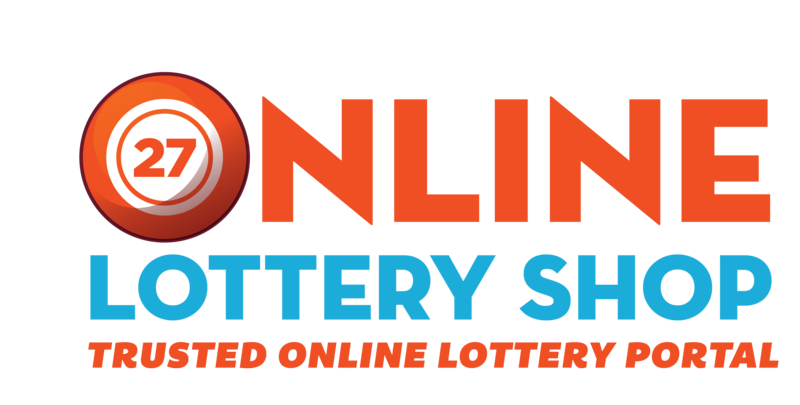 You can also go to the website whenever you need for information about lottery results, rules and their customer support is open 24/7. After betting on a lottery game at Jackpot.com players get to use the companies jackpot alerts, lottery result alerts and winning alerts by text message (SMS). Signing up is fairly simple, all you have to do is enter you name, date of birth, Email , country, postal code, city, address and daily deposit limit for buying tickets, and your chosen password and your account is registered. Winnings are deposited into your account and you can withdraw the funds or use them to buy more tickets. To buy your first tickets you will have to make a deposit with any of the following payment methods: Visa, Mastercard, Skrill, NETeller, Abaqoos, Astro, Pboleto, DineroMail, EPS, Epay.bg, Euteller, Giropay, Halcash, Lobanet, Multibanco, Moneta, Neosurf, Poli, Polinz, Przelewy, Sofort, Sporopay, Teleingreso, TicketSurf, Todito Cash, Trustpay, Usemybank, WebMoney, Yandexmoney, eKonto, iDeal and bank transfers. Withdrawing money from your account can be done with Visa and MasterCard, Paysafecard, Skrill, NETeller, Fonix and bank transfers. Lottomatrix Ltd. [Jackpot.com] is registered in the United Kingdom (registration number: 10028806, Registered Office: Princes Exchange, Princes Square, Leeds, LS1 4HY, UK), and is also licensed and regulated by the UK Gambling Commission (number 000-045548-R-323924-002). This means that when buying tickets online at Jackpot.com you are buying tickets from a website and company that are licensed and regulated (by the UK Gambling Commission), meaning the chances of they are an online lottery scam are slim to done. They are trustworthy and we give them a strong recommendation for all of our readers. 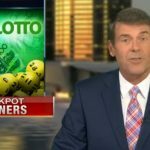 California SuperLotto Plus Winner – Hesperia Sells Huge Winning Ticket!